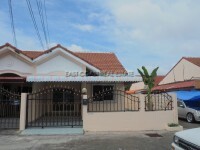 Town House for 2 storey. 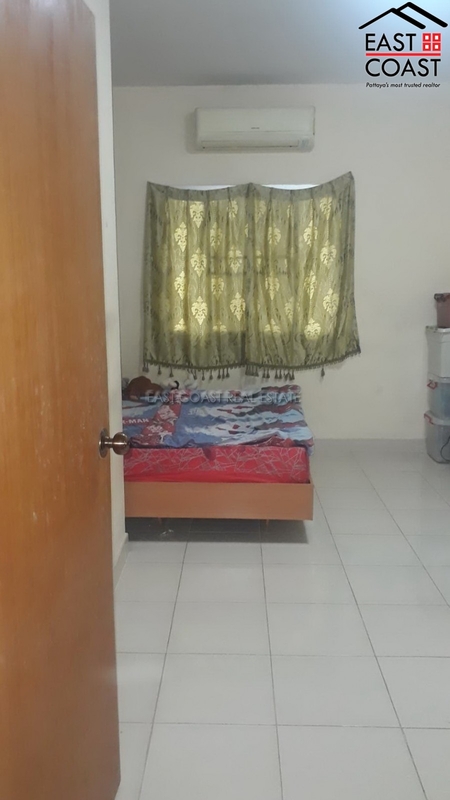 House on 18 sq.wah. 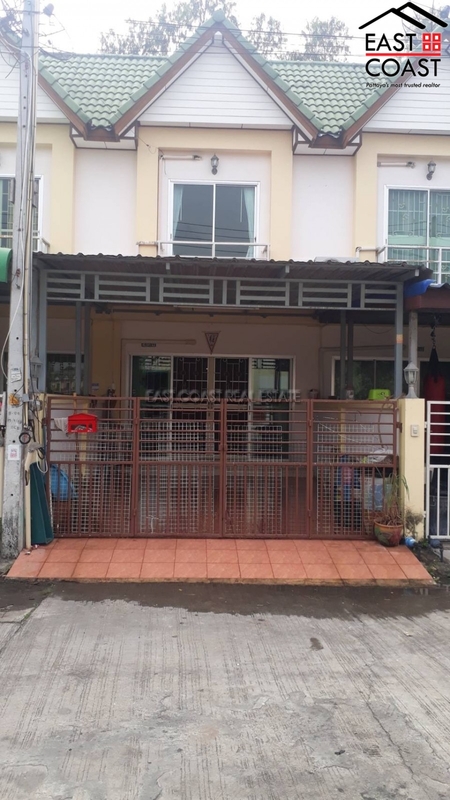 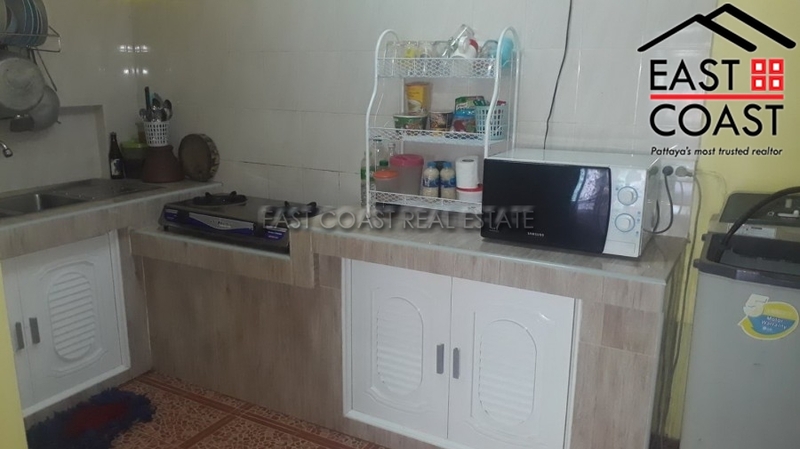 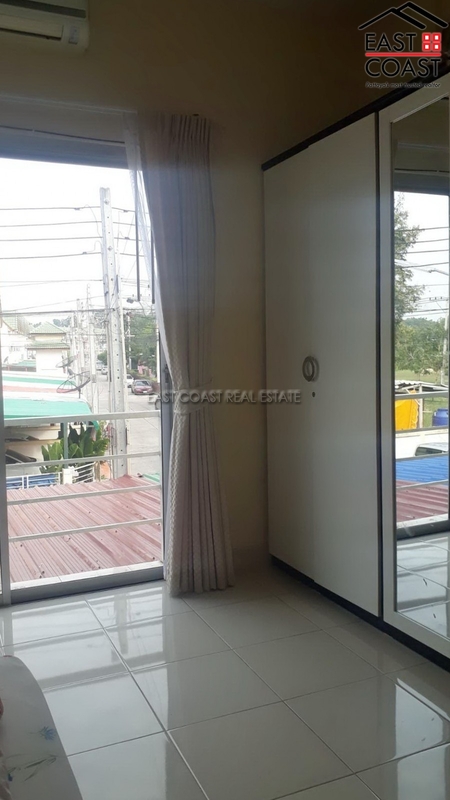 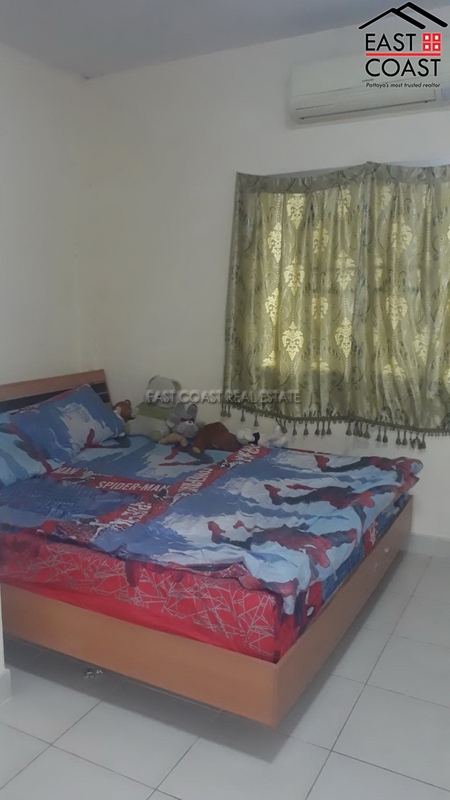 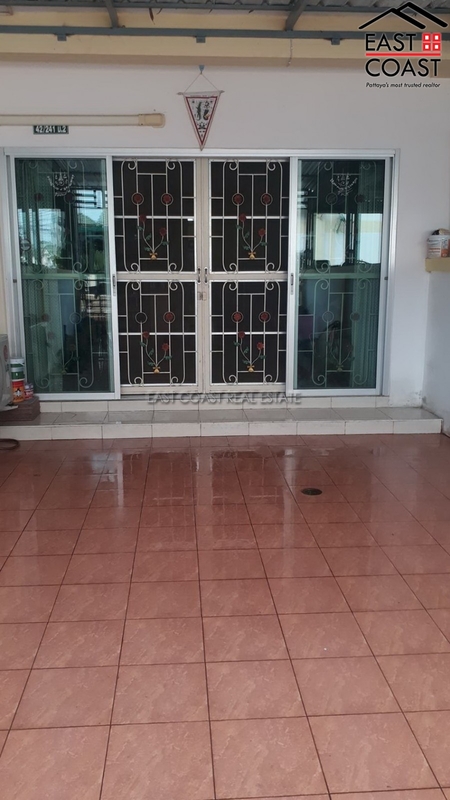 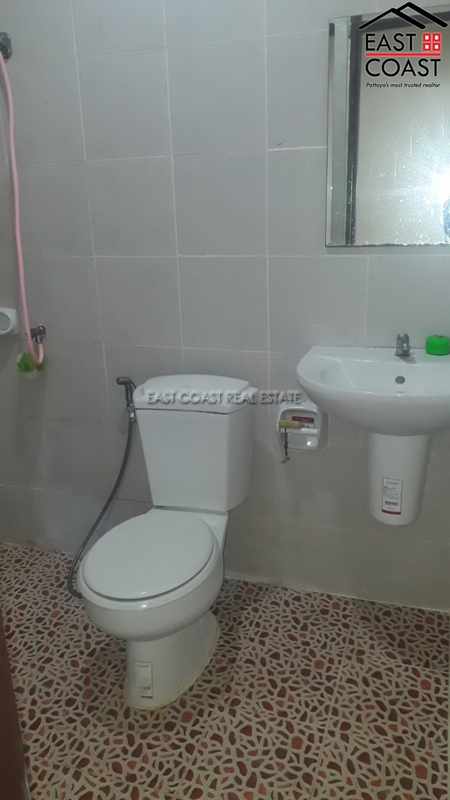 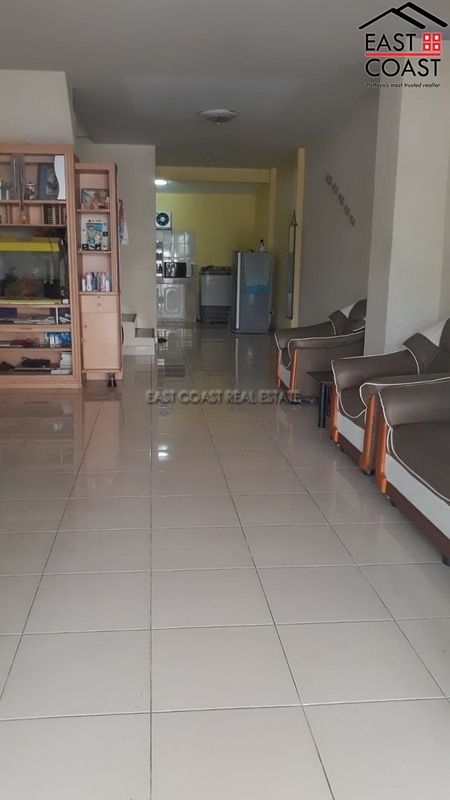 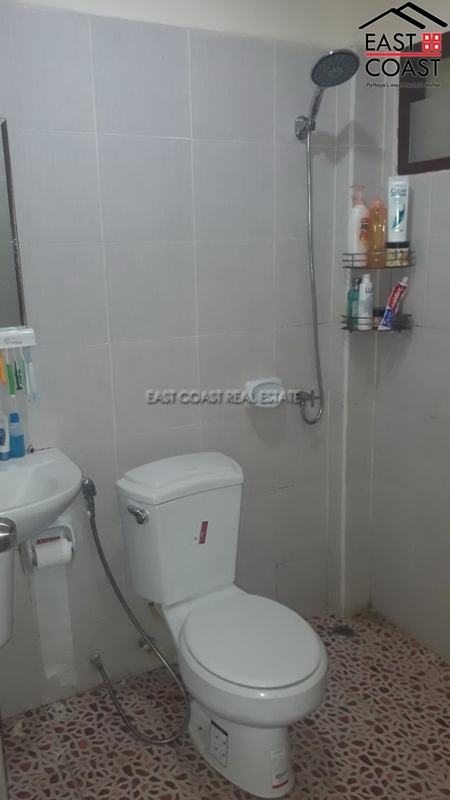 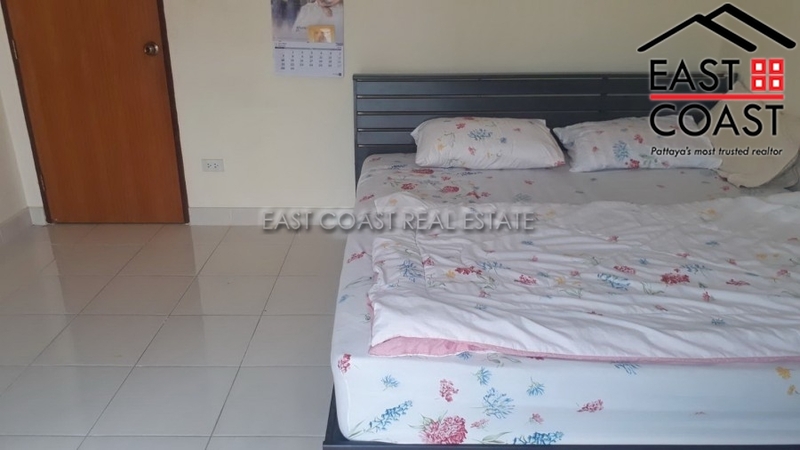 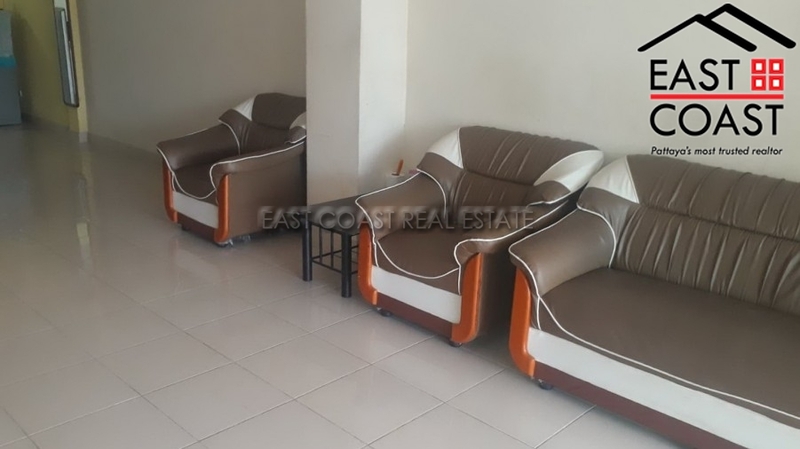 2 bedrooms 2 bathrooms fully furnished and ready to move in, Thai kitchen open plan living and dining areas, Private parking, Convenience stores and markets, located near motorway 7, Easy access to Pattaya - Bangkok. 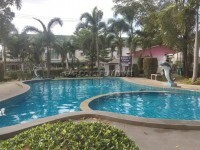 The village has 24 hour security and communal swimming pool.